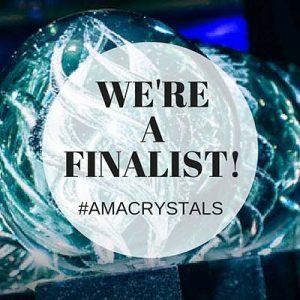 The Hallaron Advertising Agency was named a finalist for the American Marketing Association’s Crystal Award in the “Corporate Citizenship” category on April 13 when AMA announced finalists. Hallaron entered for their work with Meals on Wheels Montgomery County including re-branding, website design and advertising in 2015. According to Allison Hulett, Executive Director of Meals on Wheels Montgomery, there has been a 227.57% increase in donor revenue since the launch of the rebrand. Brand recognition has also increased within the community with 200 new donors since January 2015. 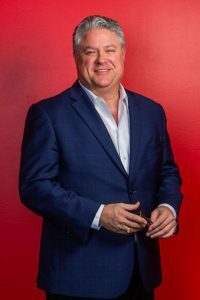 “The rebrand kept us alive so we can [continue to] do great work,” states Hulett. The Houston awards are on May 12th at the Hilton Americas-Houston. Other finalists for The Corporate Citizenship Crystal Award include BrightSpot Creative, ContentActive, LLC and Texas Children’s Health Plan.